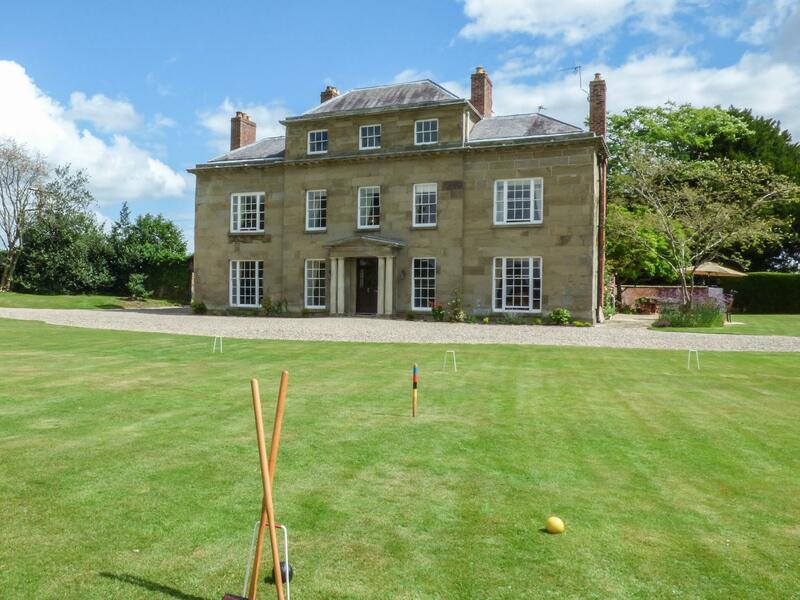 Shropshire has become a significant tourist destination in recent years as tourism has evolved and families now want breaks in more diversified and natural landscapes. 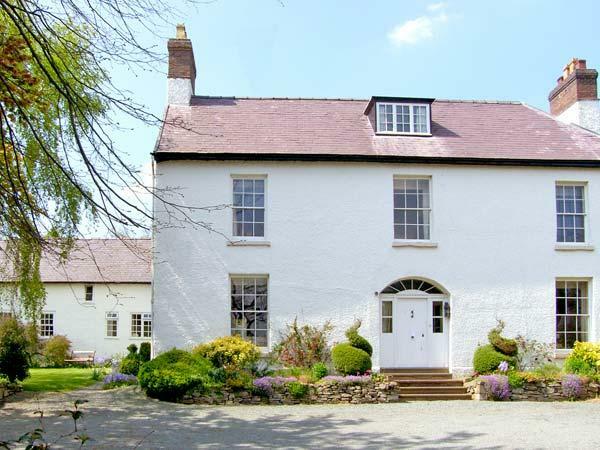 Shropshire has a great range of large holiday cottages and luxury holiday homes and you can find a great range of large cottages in Shropshire here. 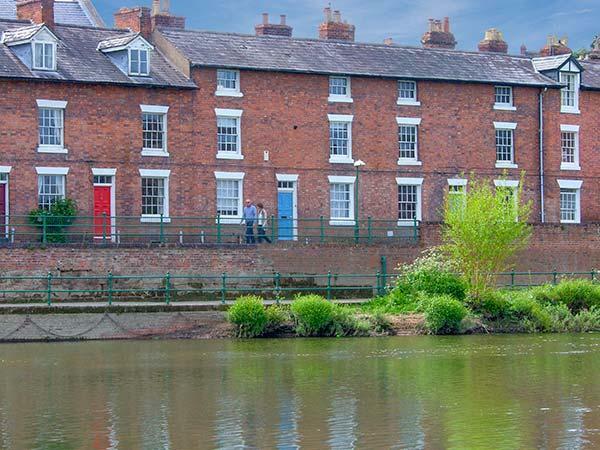 It is easy to see why Shropshire’s tourism has boomed in recent years, easy to access from the West Midlands and yet is seems to be a world away. With some great tourist attractions including the world famous Coalbrookdale Museum of Iron and Ironbridge Gorge itself, the Shropshire Hills Discovery centre and Enginuity at Ironbridge, you can have a great family day out and learn a lot at the same time. 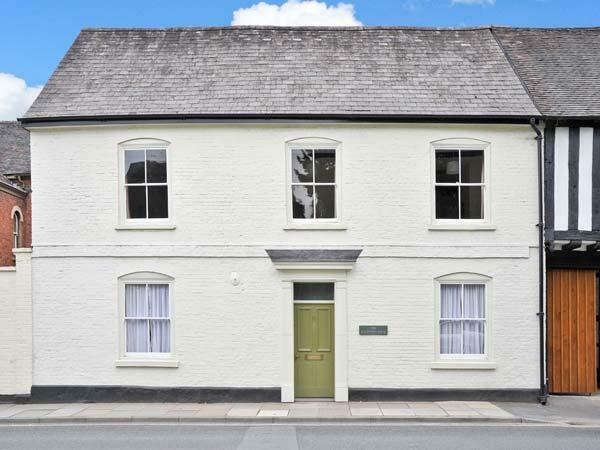 There are plenty of great reasons as to why your group, reunion or families looking to share a large Shropshire cottage should go to the county. With some fantastic stately homes and historic monuments to visit including Shrewsbury Castle, Haughmond Abbey and Wenlock Priory, Shropshire has a fantastic history with plenty of places to explore. 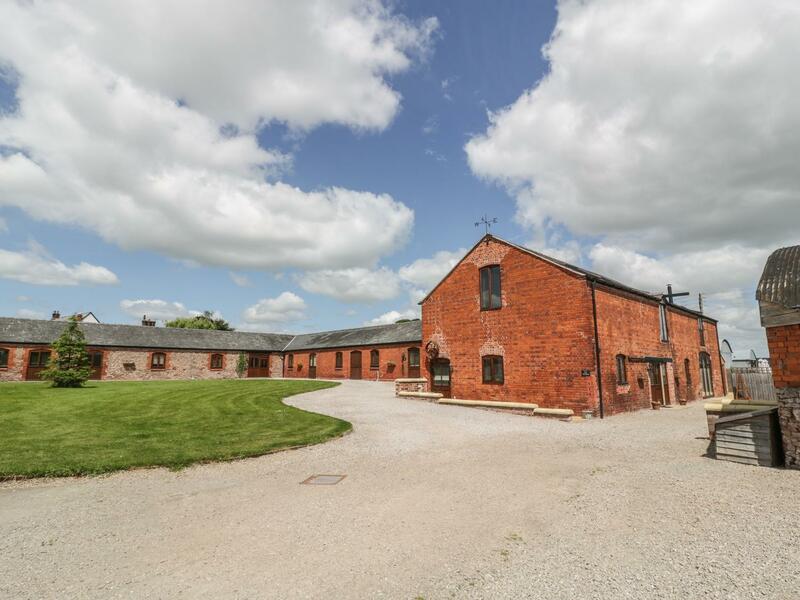 With large holiday homes in the county town of Shrewsbury and other major tourist centres such as Bishops Castle, Clun, Bridgnorth, Ludlow and Market Drayton, find a great selection of luxury and big cottages in Shropshire here. 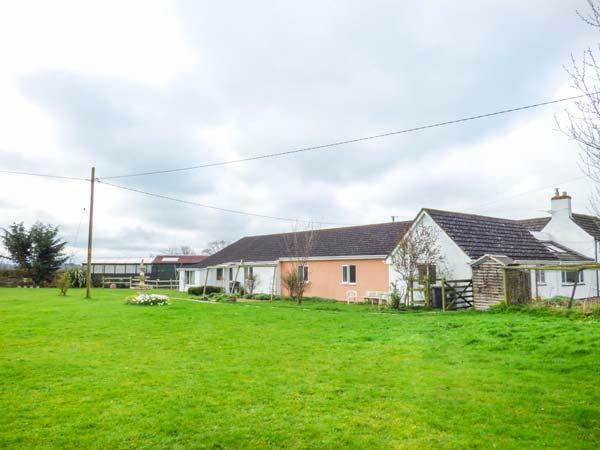 Not only do you get a wide and varied selection of large Shropshire holiday homes, they also come with reviews that are unsolicited. 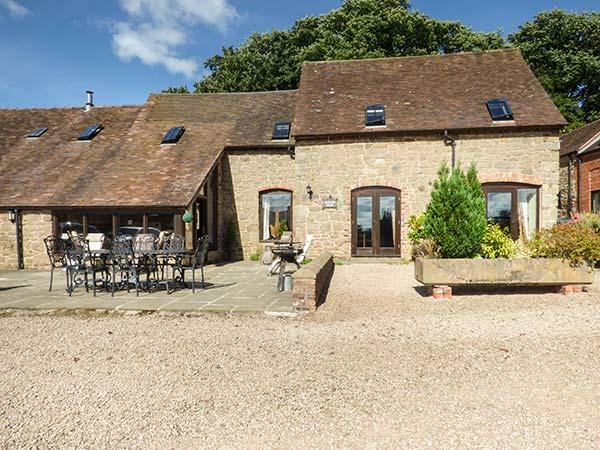 You can read reviews for a range of self catering properties in Shropshire that sleep 10 or more with some fantastic cottages that sleep 12, 13 or 14 that are perfect for 3 families sharing. 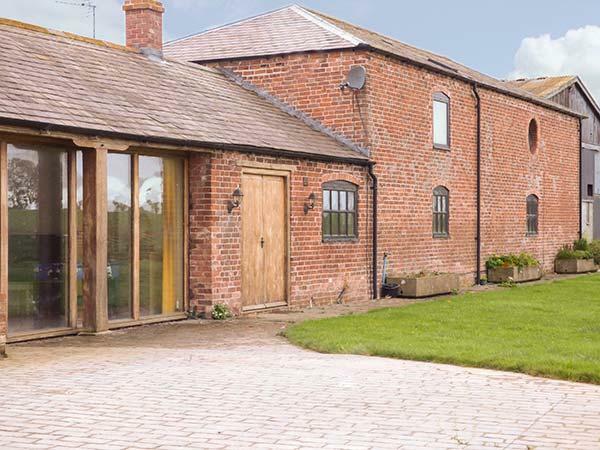 Luxury cottages in Shropshire with all of the facilities from hot tubs to swimming pools and even your own personal gym are included. 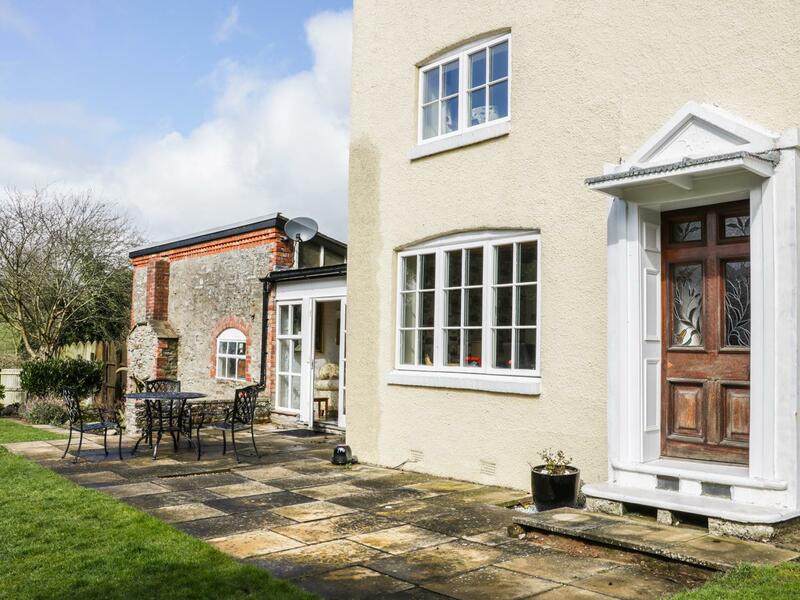 Search here for a great selection of large cottages with that added touch of luxury. 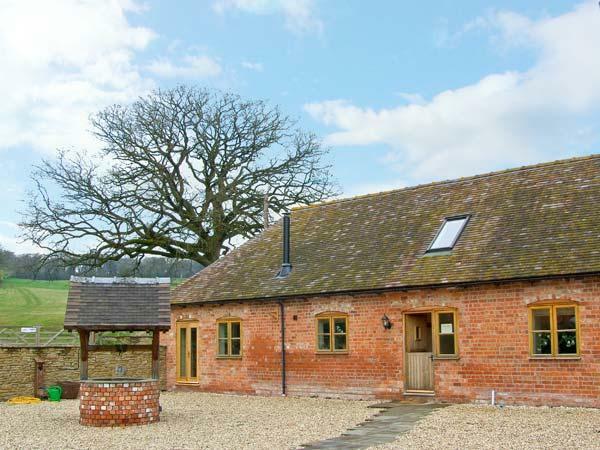 For bookings in the next two weeks, view availability for last minute Shropshire cottages through this link. 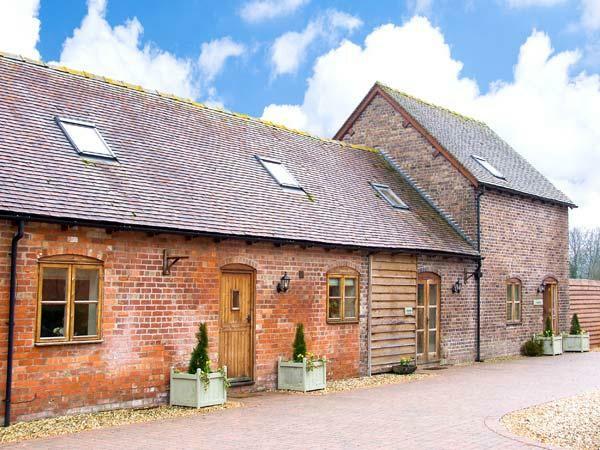 A big home in Cockshutt, The Willows comes with 9 bedrooms, accepts pets and sleeps 20. 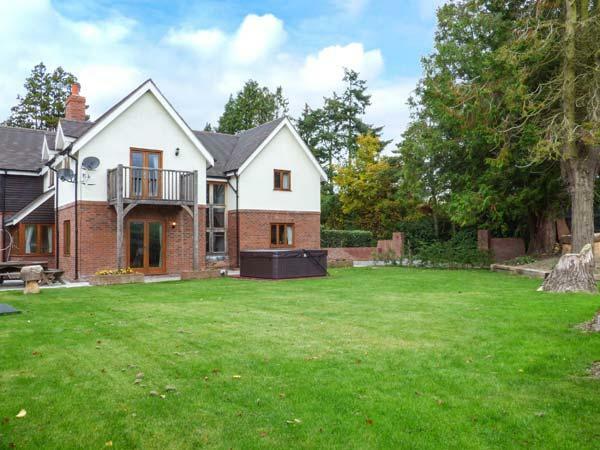 This is a large self catering cottage in Ellesmere, Plas Yolyn accommodates up to 14 individuals and comes with 7 bedrooms.